Halifax's coolest pool hall has a long, strong reputation for offering a beautiful spot for pinball wizards and amateurs alike. 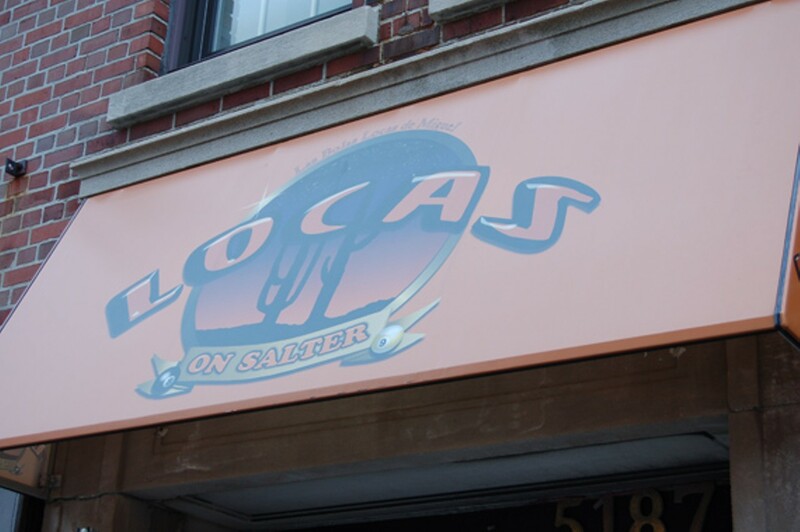 Dubbed a place where "friends gather", Locas offers up leagues, tournaments and just general good times. Members-only Bars: private drinking in Halifax. New year's resolution: join a new club. At most of Halifax's members-only bars, becoming a member is simple as can be. Here's four you can join. A shopper's guide to the most popular shopping district in Atlantic Canada, including side-streets bristling with boutiques.